When's the best time to go solar? Today! MV Solar is here to help make your solar journey smooth and worth every penny and effort. We've been in the business for more than a decade and have the solar specialists who can help you from installation to maintenance. We've also been recognized by various organizations for our professional work. Fill out the form and we'll have our Sales team create a quote for you for FREE. 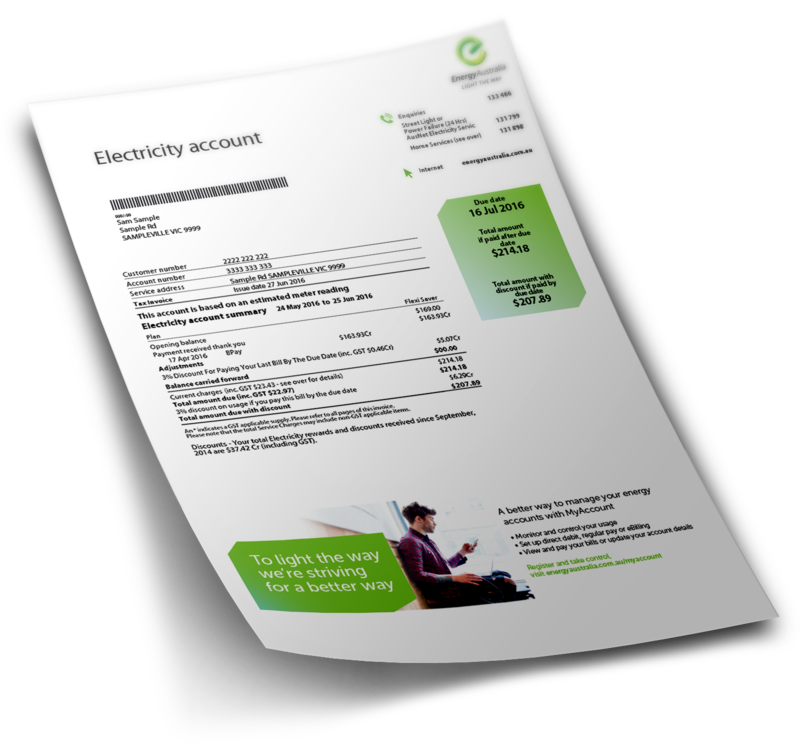 Don't forget to attach the latest scanned copy of your power bills. Your Solar Journey Begins Here!